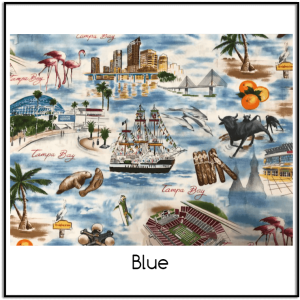 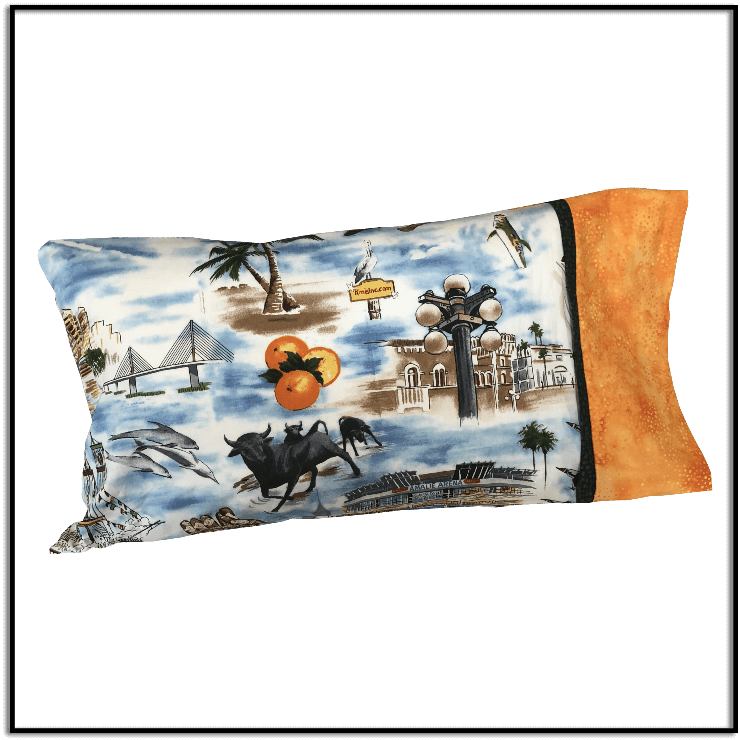 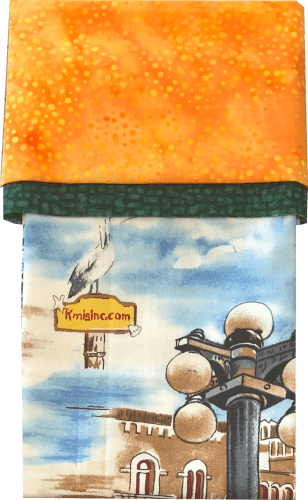 This travel size pillowcase kit features exclusive Tampa Bay Fabric designed by Keep Me In Stitches, Inc. and produced by Hoffman Fabrics. Each kit makes one pillowcase. 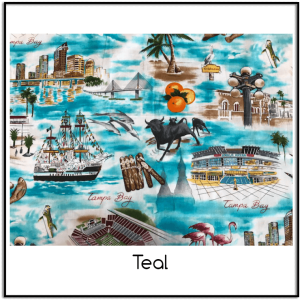 Please note: Coordinating fabrics may be substituted for like-fabrics based on current stock.